LeGrand Kitchen is an intimate, 28-seat “finer diner” in Norfolk’s Highland Park. 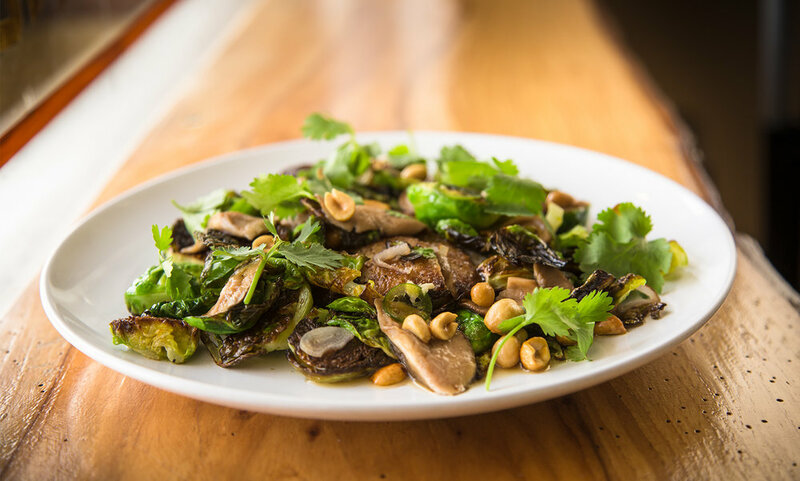 We’re a friendly neighborhood restaurant that works directly with farmers, foragers, and purveyors, and our menu changes frequently based on seasonal availability. Parking is free and plentiful in the front and back of the restaurant. 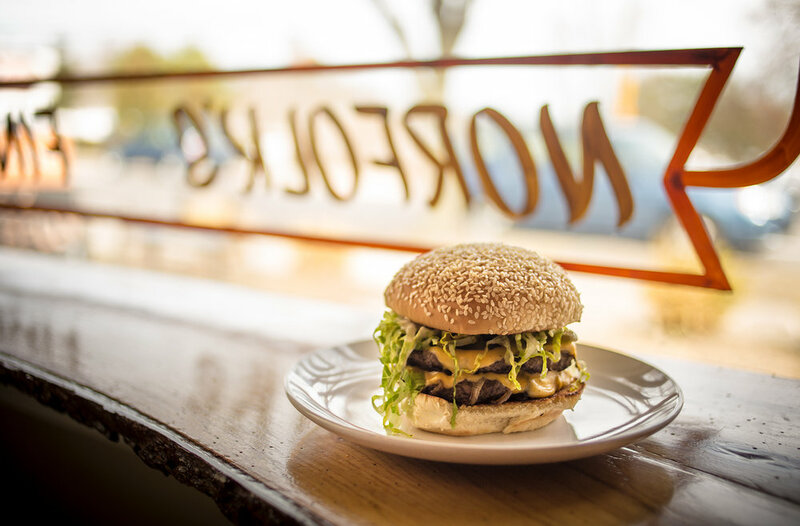 We accept reservations for parties of 6 or more with 24 hours’ notice. Email us at legrandkitchenreservations@gmail.com. Gift certificates are available in any amount and are good at either LeGrand Kitchen or Hoyt's Luncheonette. Purchase during business hours or anytime online. LeGrand Restaurant Company, LLC, is inspired by good food and rock ’n’ roll. 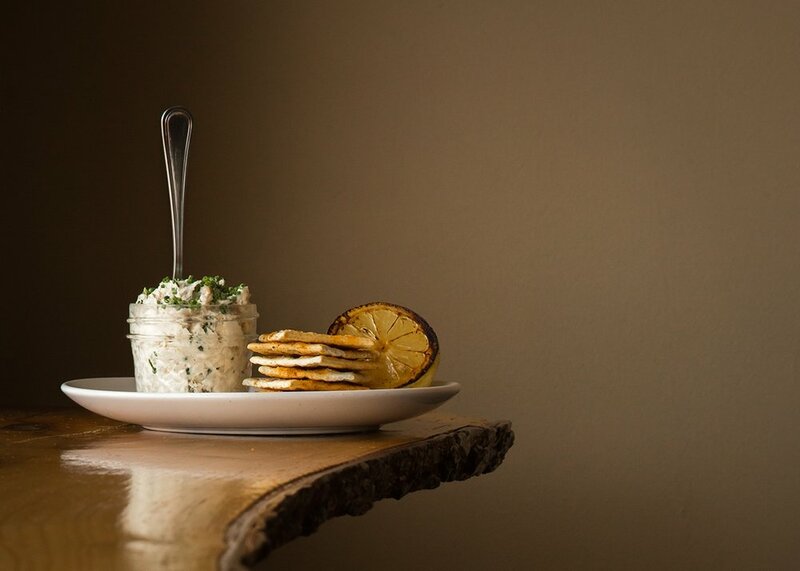 Chef-owner-musician Stephen Marsh creates simple dishes sourced from food at peak season from the freshest purveyors. 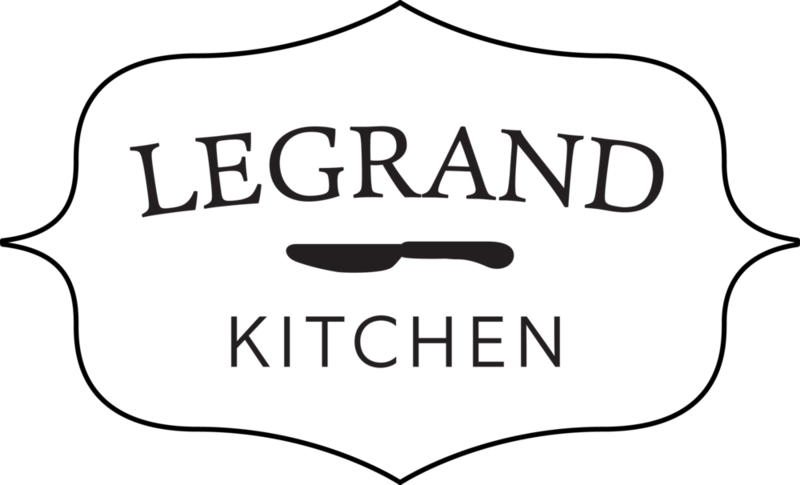 We accept reservations at LeGrand Kitchen for parties of 6 or more with 24 hours’ notice. Please note that on weekends we book large parties prior to 6 p.m. or after 8:30 p.m. Email us at legrandkitchenreservations@gmail.com. Gift cards are available in any amount. Purchase during business hours or anytime online. We will be closed Friday, May 3, for a private party. We will be closed Tuesday, July 2 - Saturday, July 6, for our annual summer break.